5 days of music that will change your life! From whatever level you're at, we work at improving in a musical, warm & fun environment. We rehearse music that was chosen by each band mate for 3 hours/day. 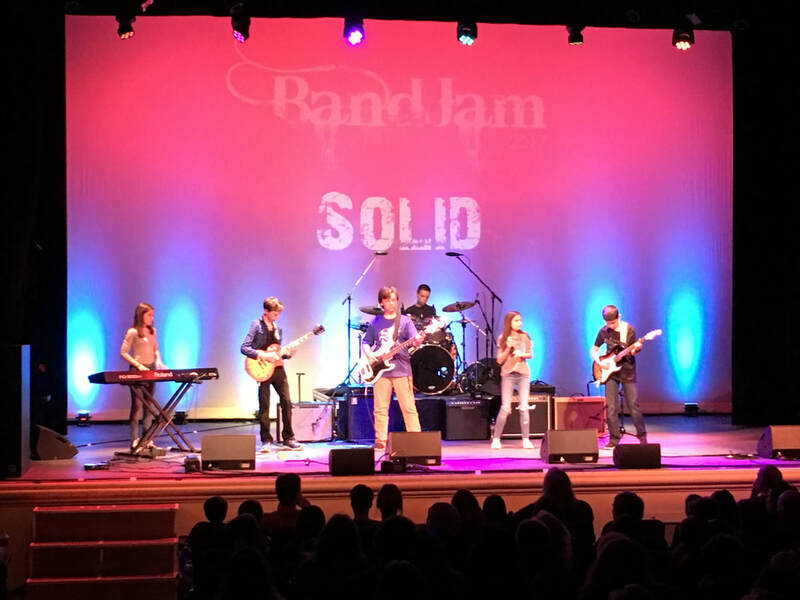 ​Bands spend the week learning & perfecting songs of their choice, advancing their musical skills, learning to work more constructively in small groups, making new friends & learning The Art of Playing in a Band. At the end of the week there is an in-studio performance for family and friends. ​Instruments: Guitar, bass, drums, keyboards, vocals, strings & horns. ​Beginning to advanced musicians are placed in a band based on their skill level, with no more than 6 band members. "The Music Shed has been the most positive experience for my daughter. She has explored talents ​that she didn’t even know that she had. 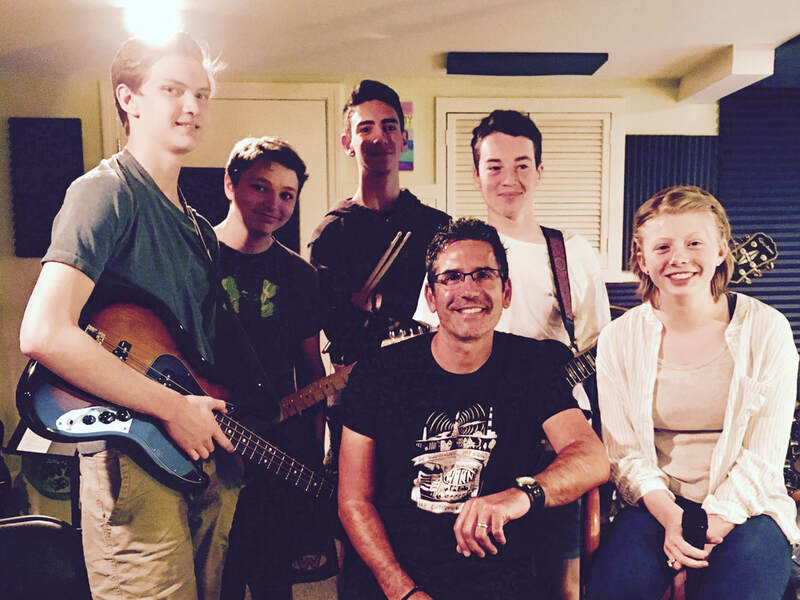 David Morgan has a special and magical way of teaching and guiding the kids which enables them to find,explore,and grow their inner rock star - any child would be lucky to be part of this program." "The Music Shed was not only a perfect place for me to develop my musical skills, but it also provided me with an outlet to meet dozens of other kids that were as into music as I was. David has set up something truly special in his business, inspiring joy and determination in each of his students that they’ll remember for years."